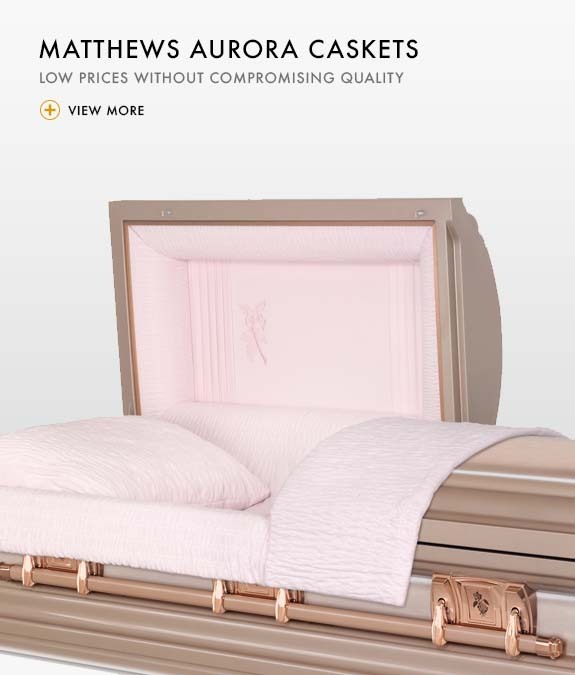 Affordable Casket Company is the first online “direct-to-you” funeral company to sell exactly the same caskets as those sold in funeral homes at a price you’ll appreciate. Our comprehensive range of metal and wood caskets offers identical quality but at much lower prices. 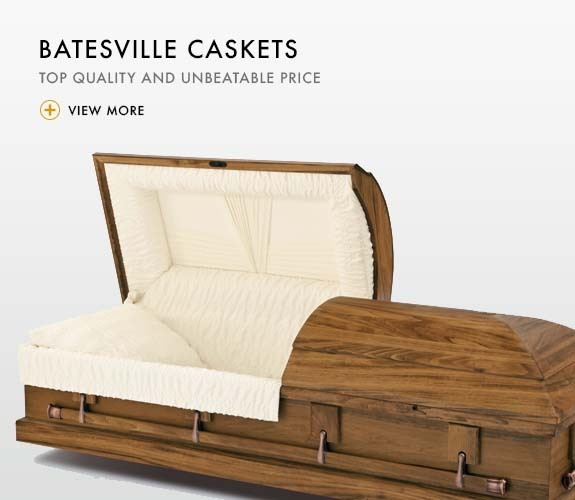 Why pay a lot more for a casket when you can order online from us? You can browse our online catalog and confer with family members without making an appointment with us or a funeral director. Should you need any help, our professional staff are available 24 hours a day to explain your choices and walk you through the process without putting any sales pressure on you. All our caskets are clearly priced, and for each item you select, you’ll be shown comparable products. You’ll also see how much you’ll be saving compared to the Manufacturer’s Suggested Retail Price (MSRP). It could easily be thousands. When you’ve made your choice, just place your order through our website or on the phone. You’ll be able to review your choices before paying. Our secure payment center lets you pay with all major credit cards, cashier’s check, money order or wire transfer through Western Union. Your chosen casket will usually be delivered to the funeral home within 24-48 hours. 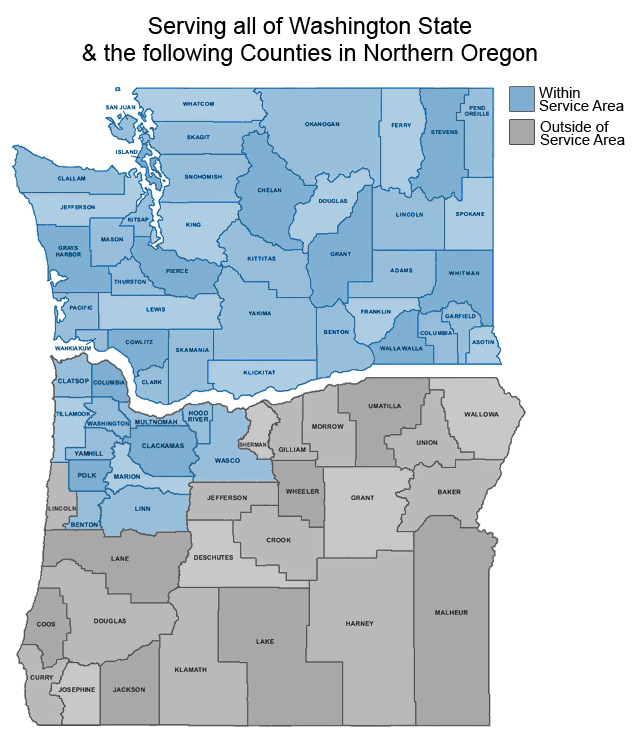 More information about Affordable Casket Company? If you’d like more information about us or our product range and lineup, please call us toll free anytime at 855-261-6928. If you’d like to start browsing our catalog, just click here.